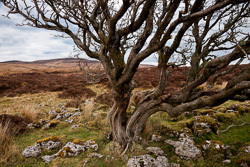 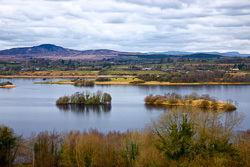 Fermanagh, meaning 'Men of Manach' in Irish, is a beautiful county in Ulster, bordered by Leitrim, Cavan and Monahan to the south and Donegal,Tyrone and Armagh to the north. 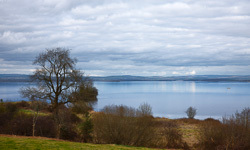 It is famous for the magnificent Lough Erne, being mostly based in the basin of the River Erne. 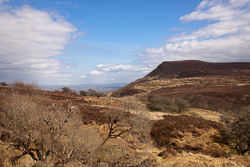 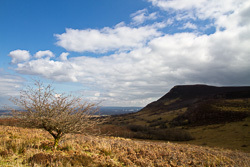 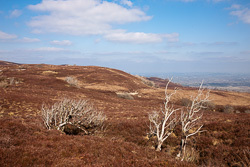 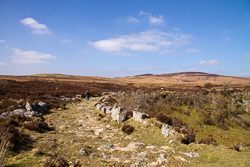 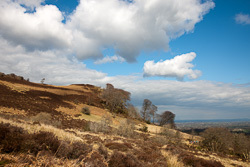 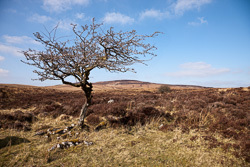 To the south of Eniskillen, the main town in Fermanagh, are the great Cuilcagh Mountains that flow over into Cavan.